Wondered if the hype about Healthy Chocolate is for real? 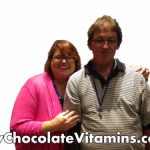 The word is out about Beyond Healthy Chocolate and the stories people are sharing about their personal health benefits eating it are nothing short of spectacular. If I had not noticed the benefits first hand, I am not sure I would have believed it. I heard Dr. Spadafora, a local Port Charlotte Florida physician talk about the benefits over six years ago. I was intrigued so I ordered it for my family. We have been eating it ever since! 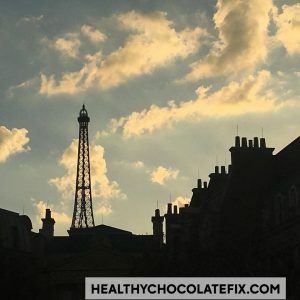 Tonight is your opportunity to hear from real people sharing the benefits they experienced when they started eating Beyond Belgian Healthy Chocolates. I will be sharing my story about Osteoporosis. We have taped this for your listening pleasure! Click on the link below to enjoy. Fibromyalgia, Gout, Lupus, Diabetes, High Blood Pressure, Liver Issues, Migraine,Pain, Parkinsons, Sleep Issues, Inflammation, Autism, ADD, ADHD, Osteoporosis, Arthritis, Heart Disease, Allergy, Asthma just to name a few. Our personal story about Healthy Chocolate and Autism is below. 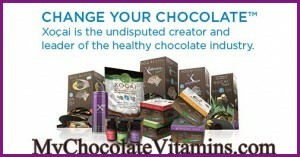 More information on Beyond Healthy Chocolate is available at HealthyChocolateFlorida.com or you can reach us at 941-216-5727. We are Lynette & Wayne Henk of Three Sons Marketing LLC out of Punta Gorda, Florida. Feel free to contact us at 941-216-5727 about Beyond Healthy Chocolates, how to eat them and which ones may be best for your specific needs. We are passionate about sharing Beyond Chocolates with everyone. We love sharing the Healthiest Chocolate In The World. We welcome new preferred customers.